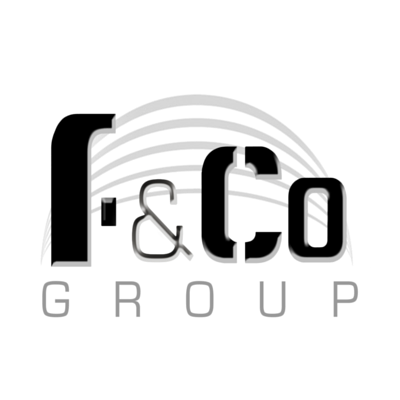 By dividing our company in to four core sectors, we are able to provide a devoted service to each individual aspect. 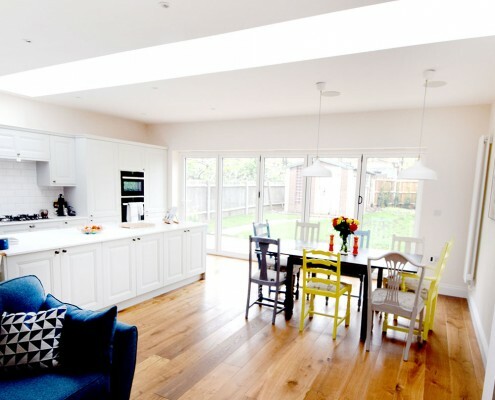 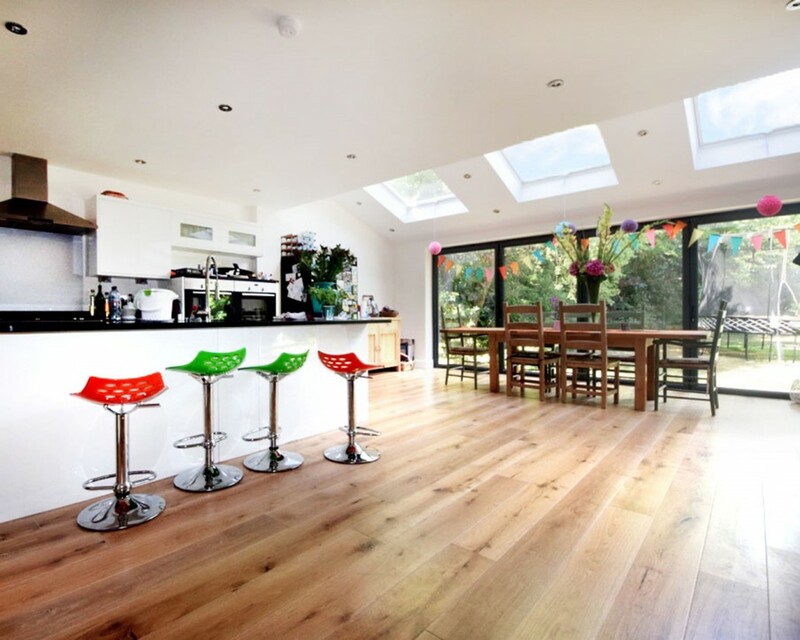 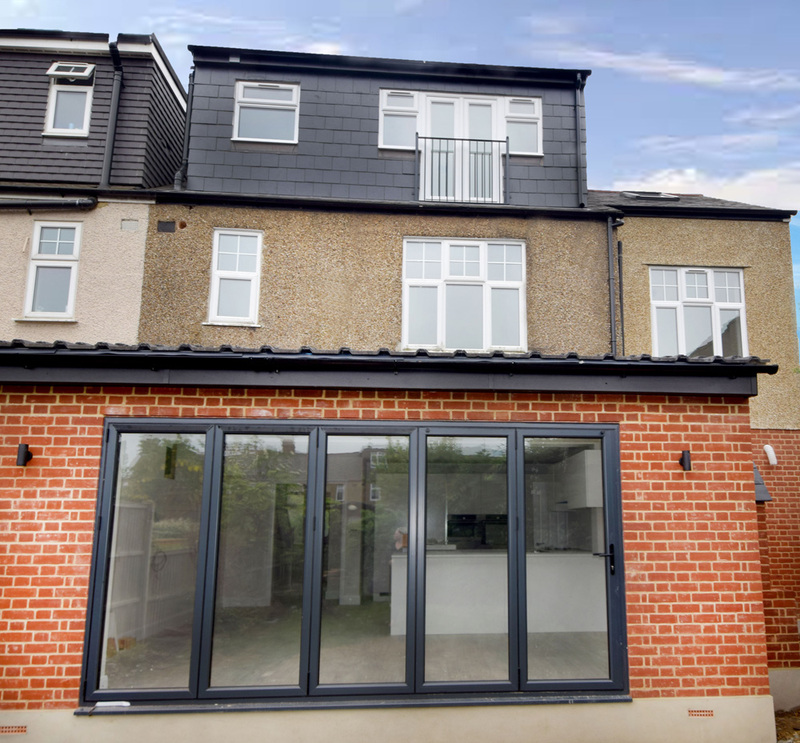 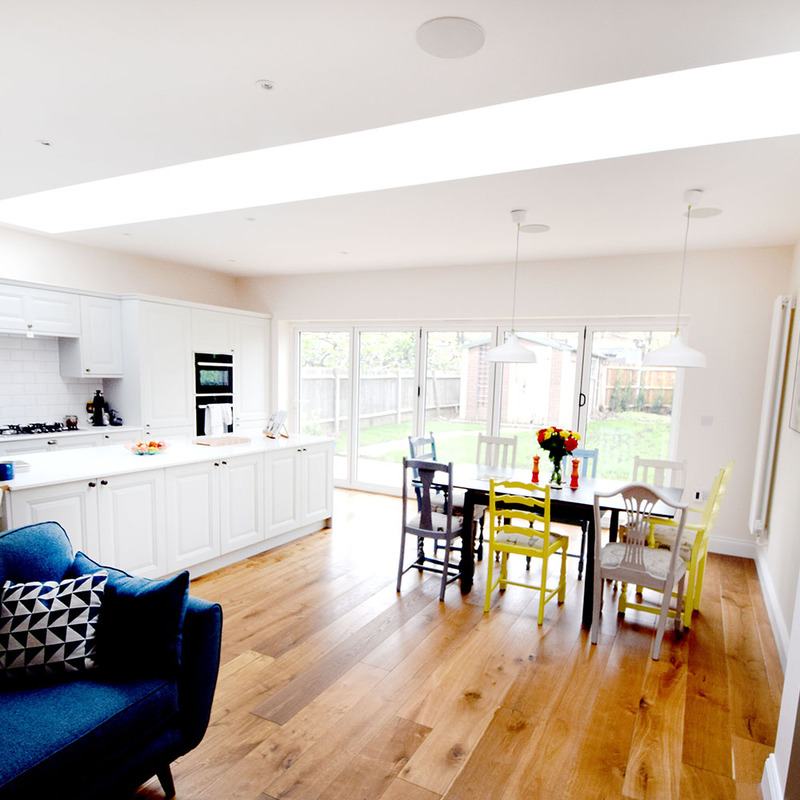 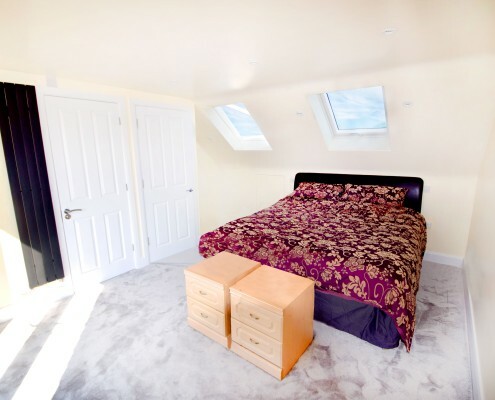 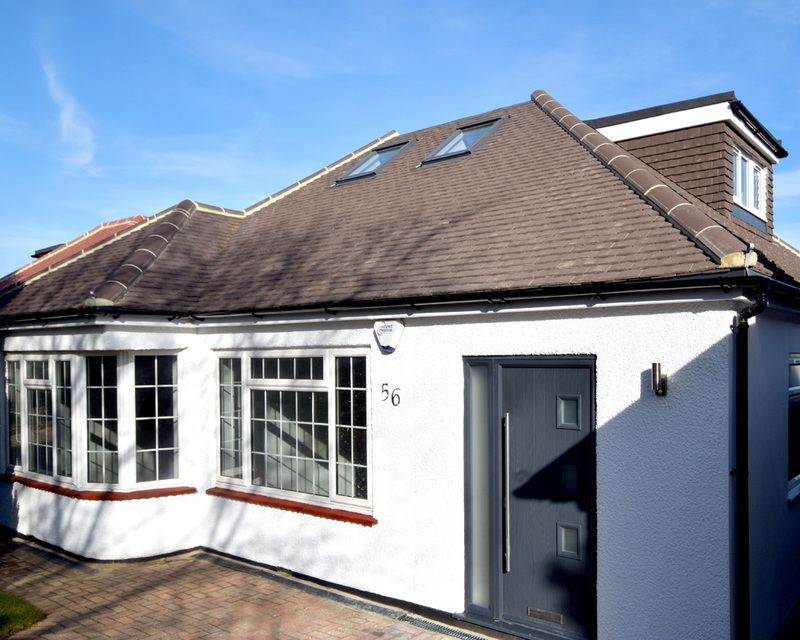 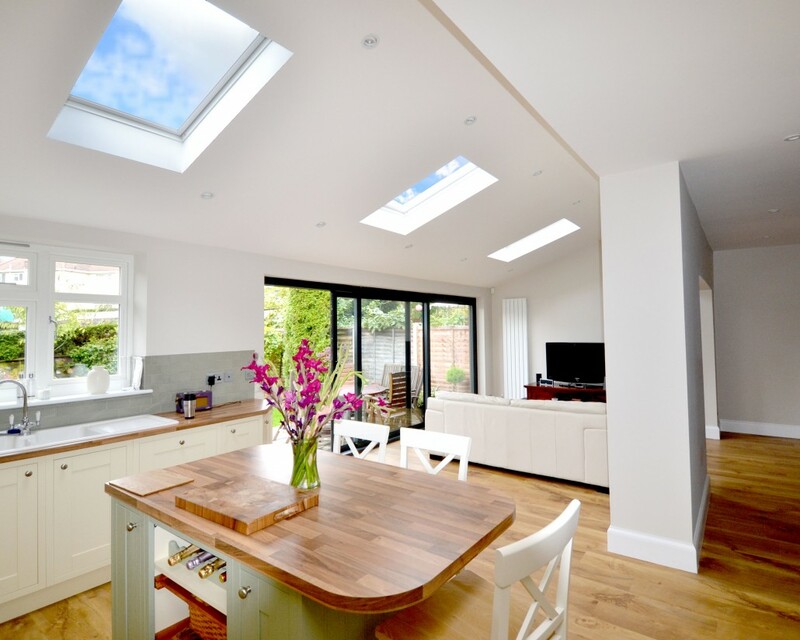 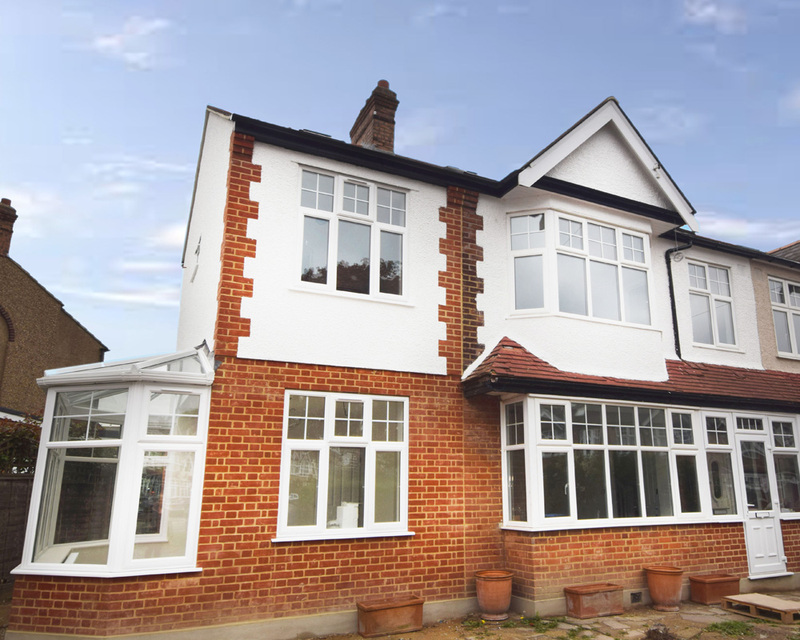 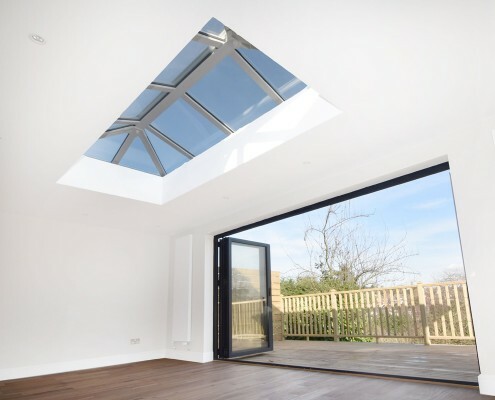 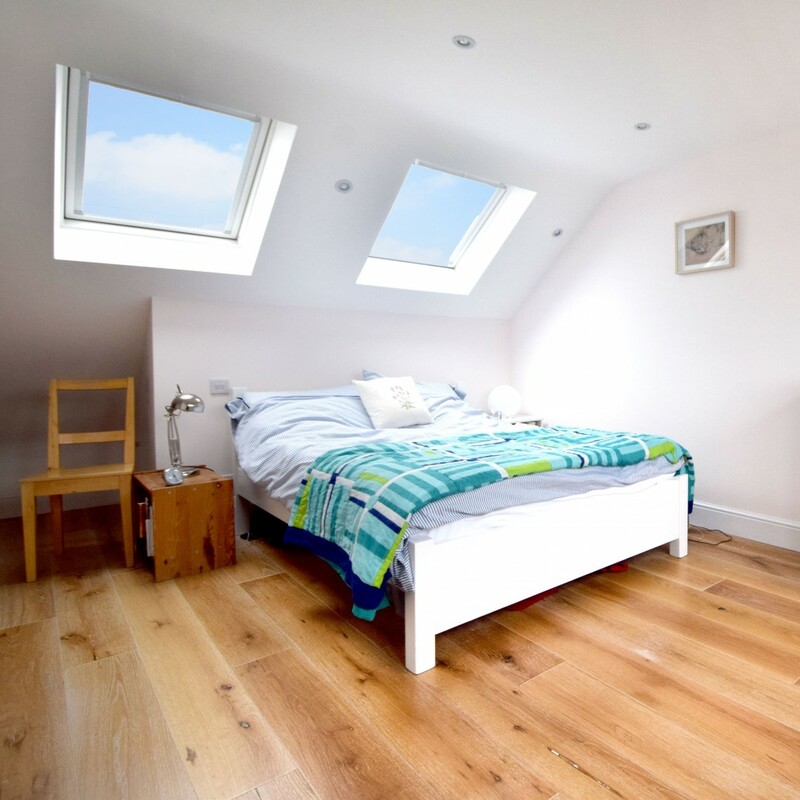 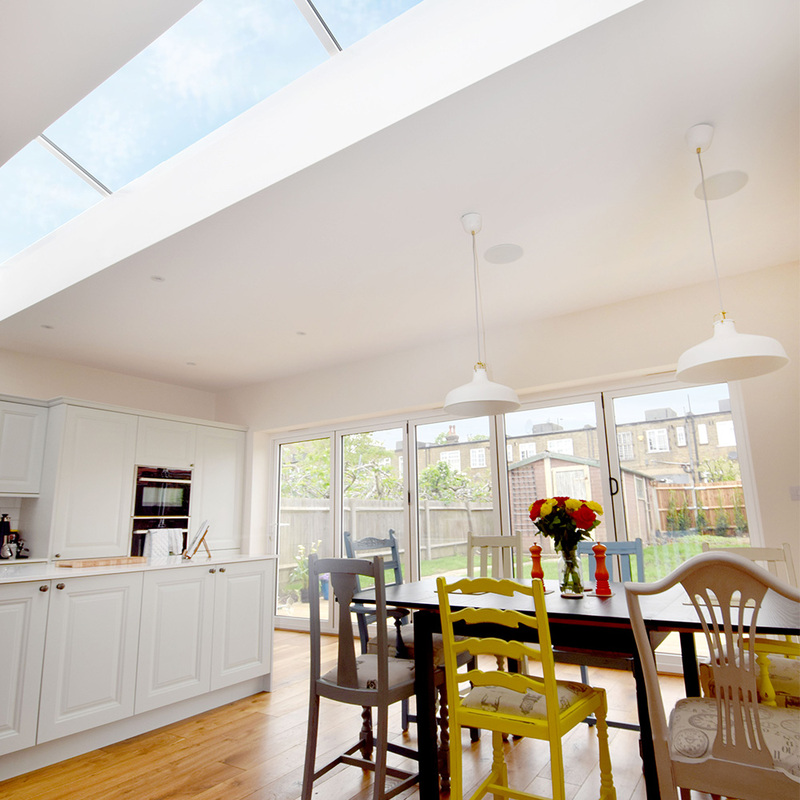 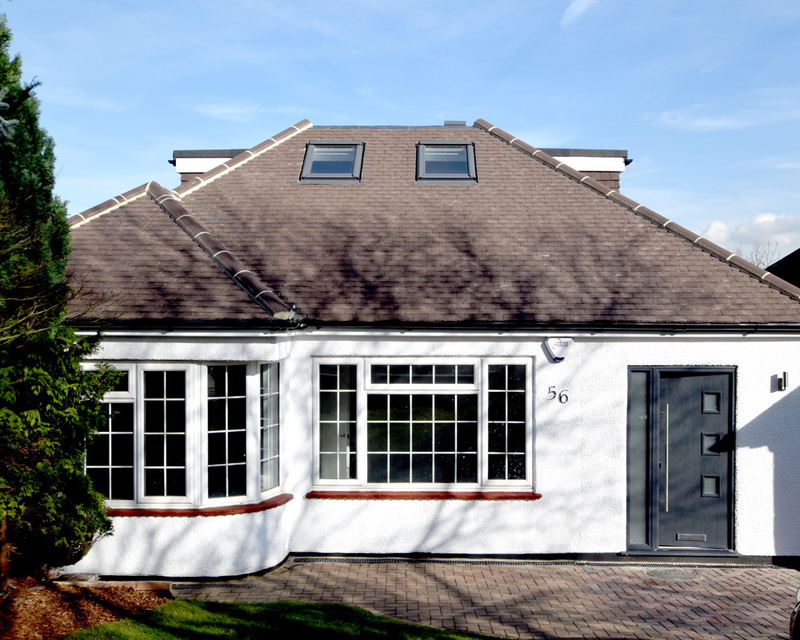 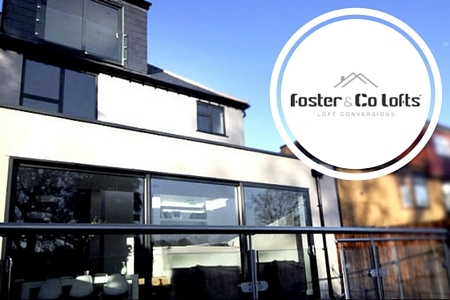 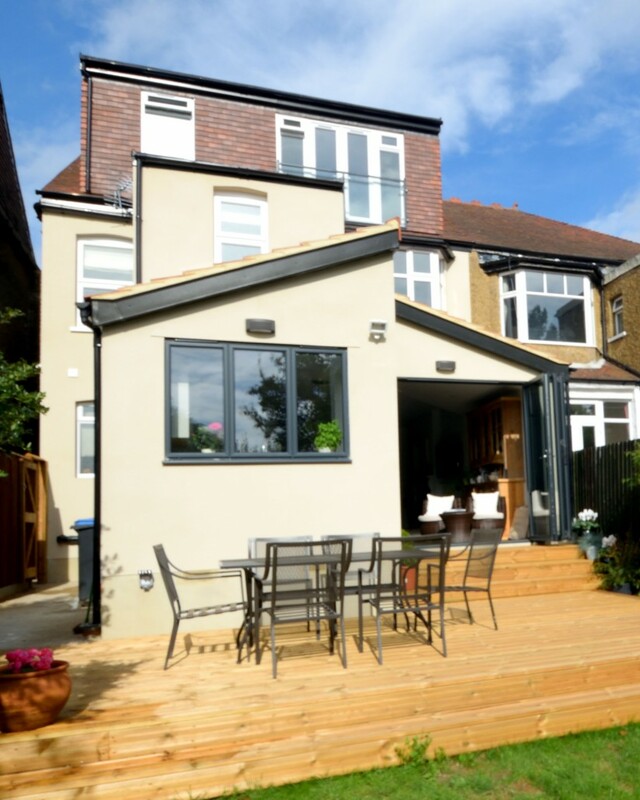 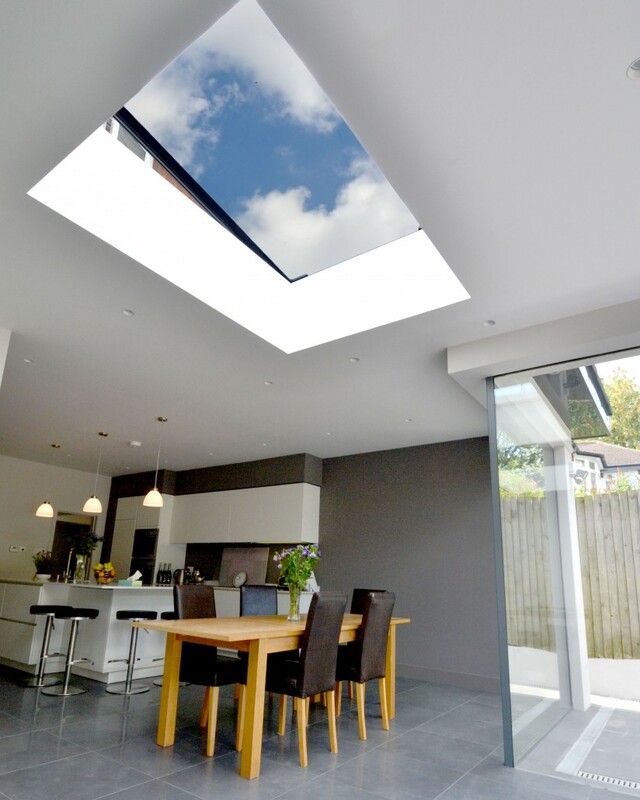 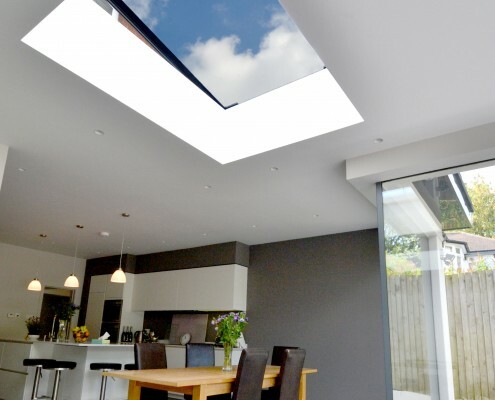 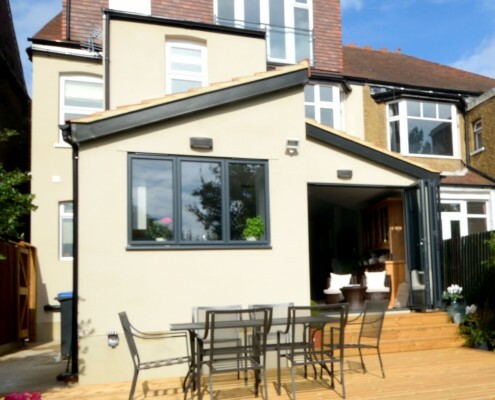 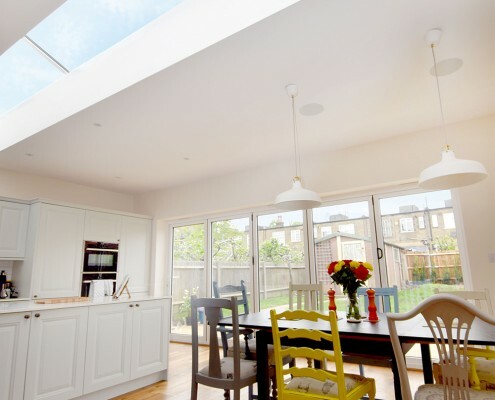 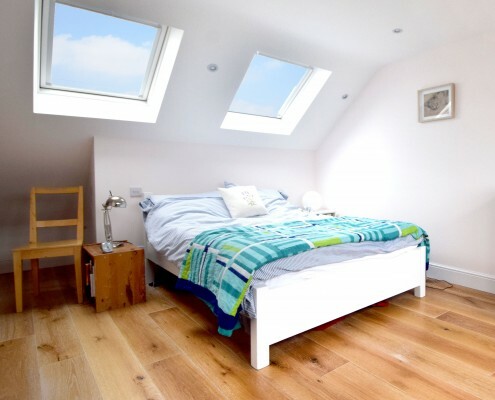 Whilst Foster and Co Construction focuses on Extensions and Internal Development, Foster and Co Lofts can concentrate on our exquisite Loft Conversions. 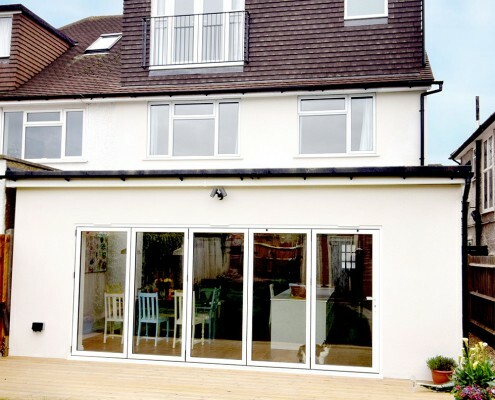 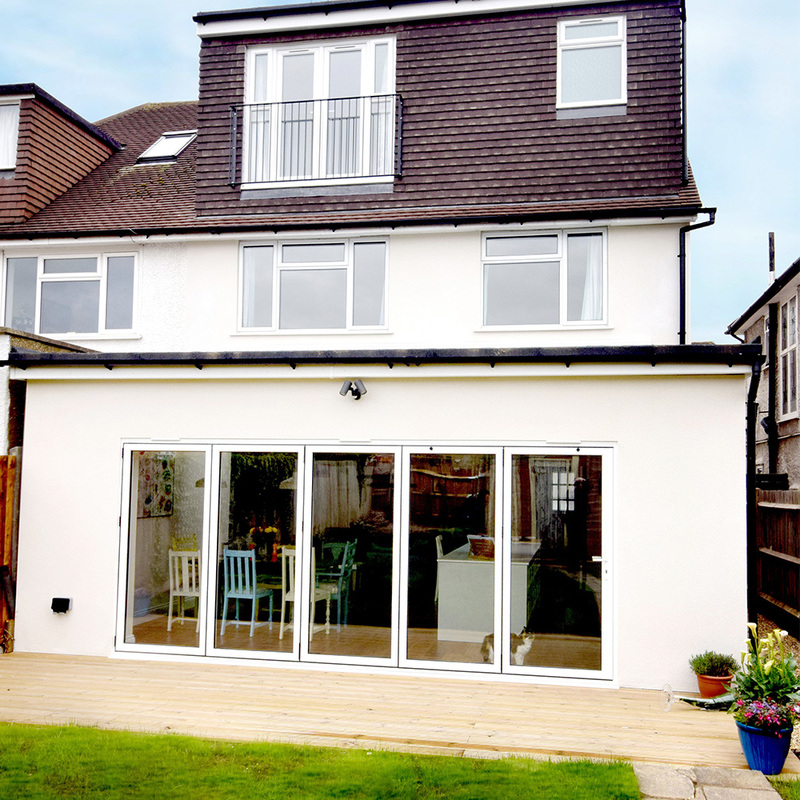 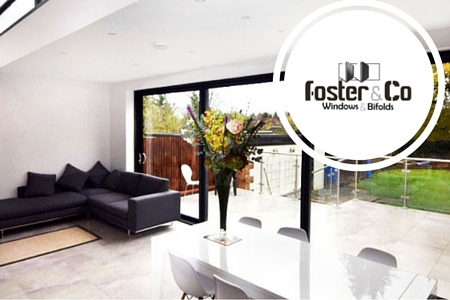 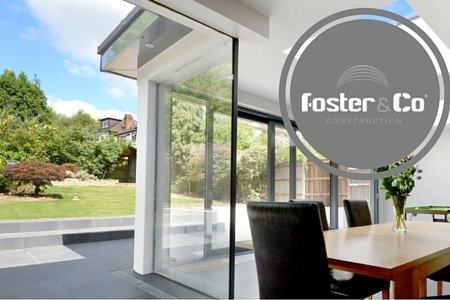 Foster and Co Bi folds is a dedicated department that can direct its efforts specifically to the supply and installation of top quality exterior doors and windows including any structural work that is required. 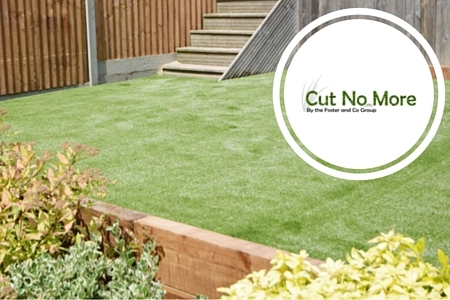 Cut No More Artificial Grass is able to create spectacular outside spaces including the transformation of gardens, patios and even flat roofs with a luscious grass effect. 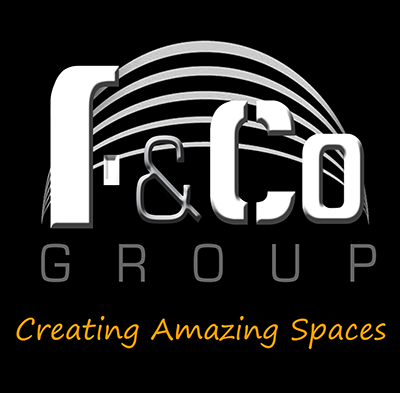 It is because of our thorough understanding of each distinct area of domestic building united with our emphasis on trade skills and client relations including our Client Packs, that The Foster and Co Group are making a strong impact on domestic construction and rising through the ranks as a contender for excellence in our industry. 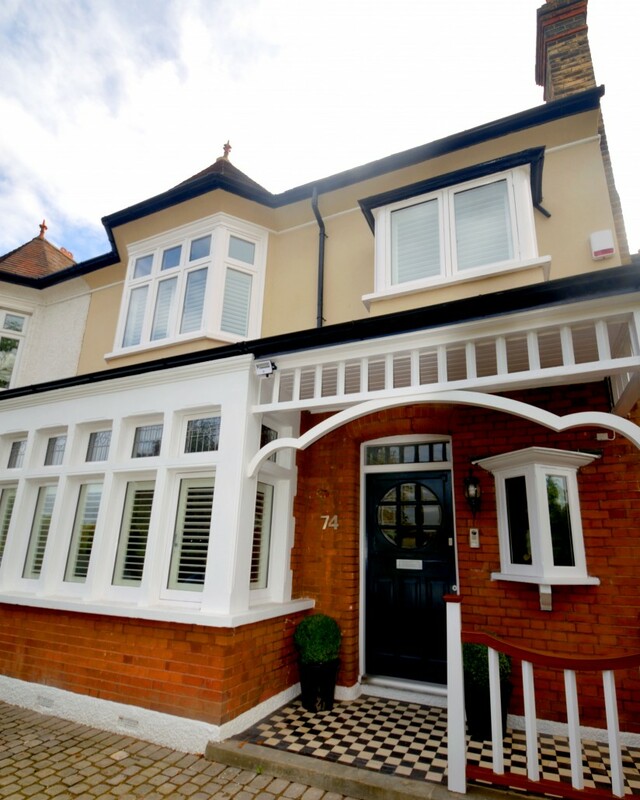 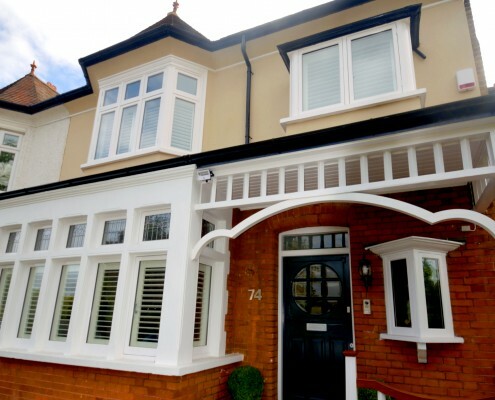 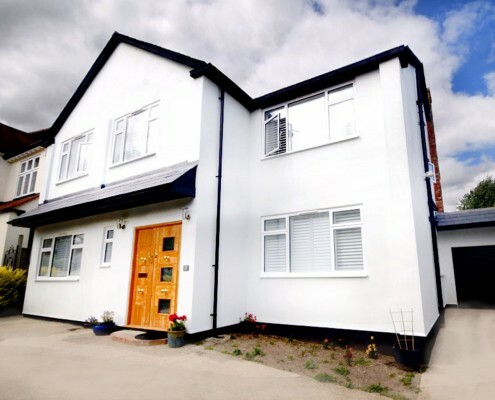 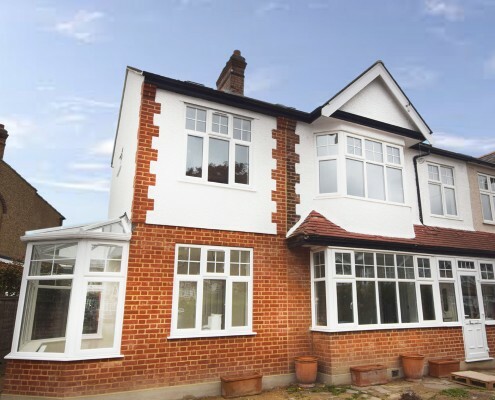 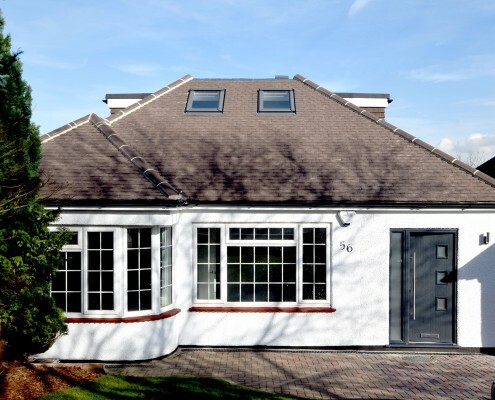 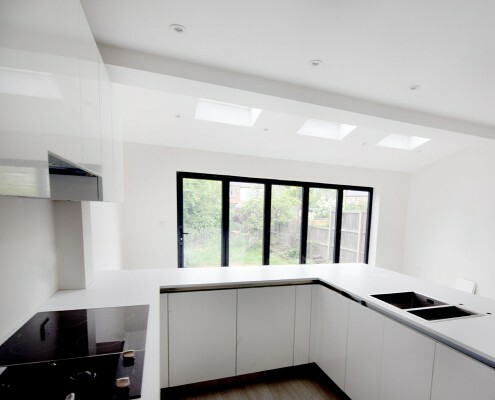 Our projects are constructed with the highest standards and incorporate contemporary ideas and creative design which ensures an attractive and proficient build. 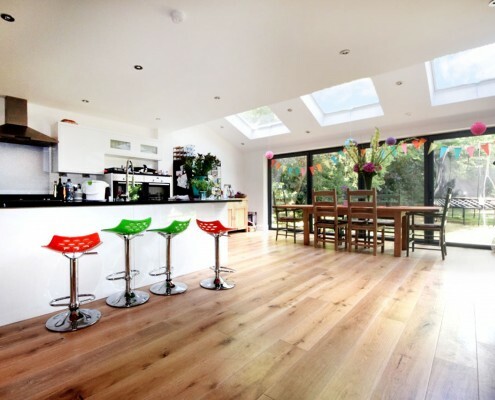 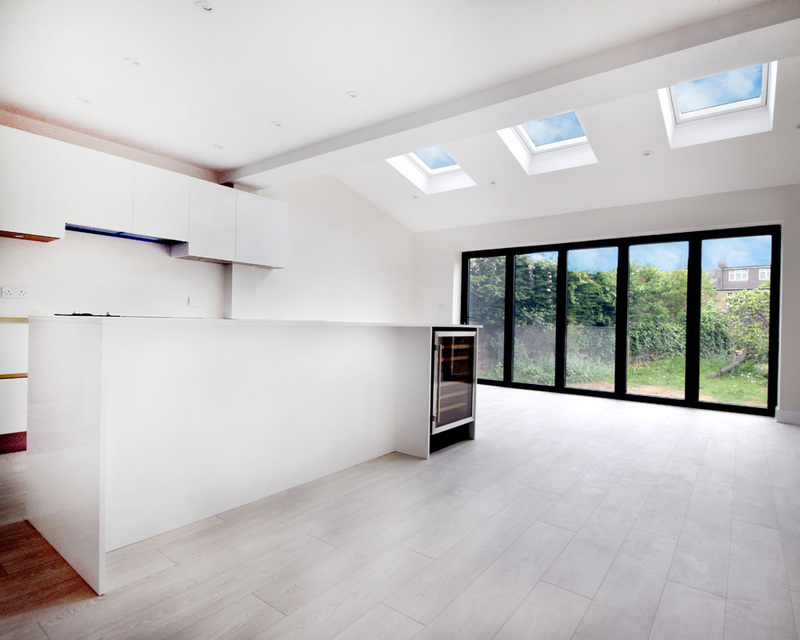 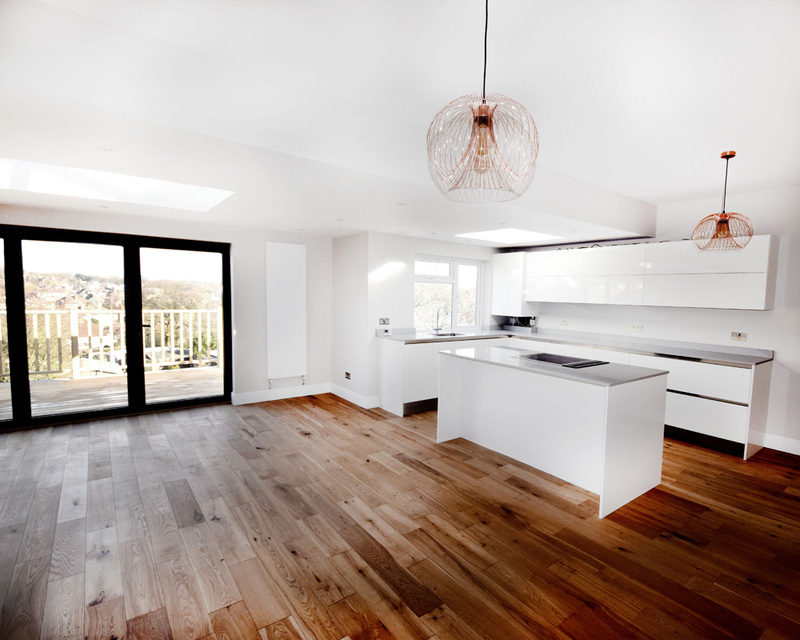 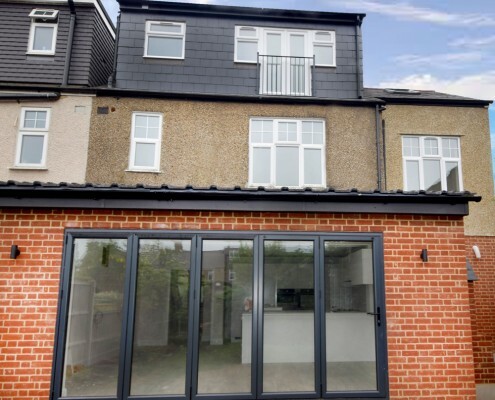 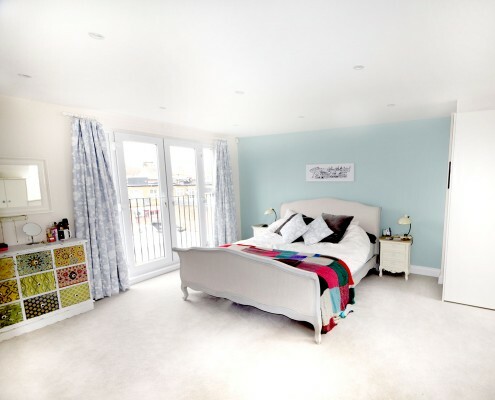 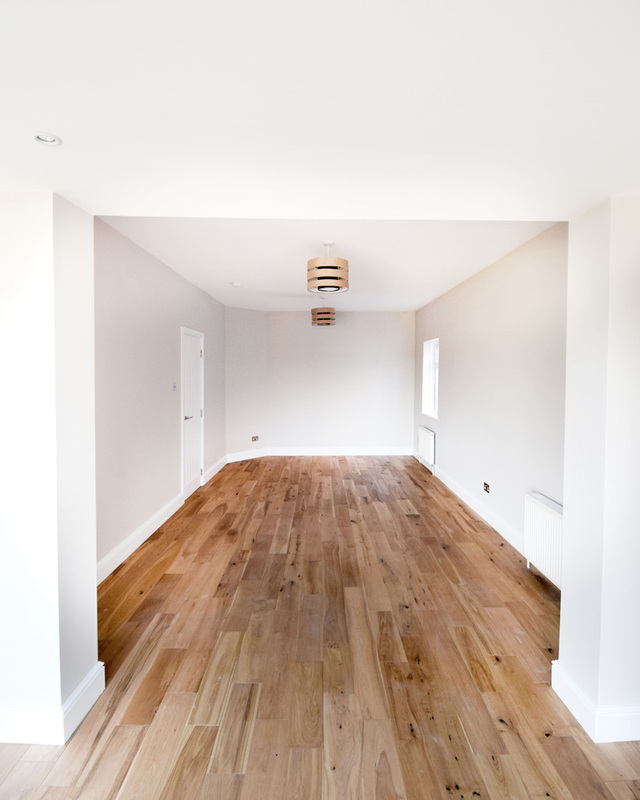 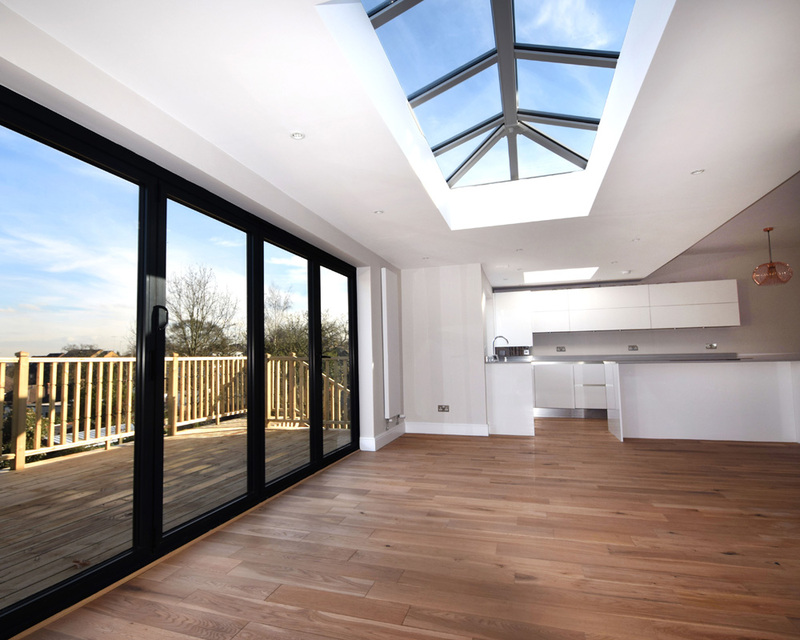 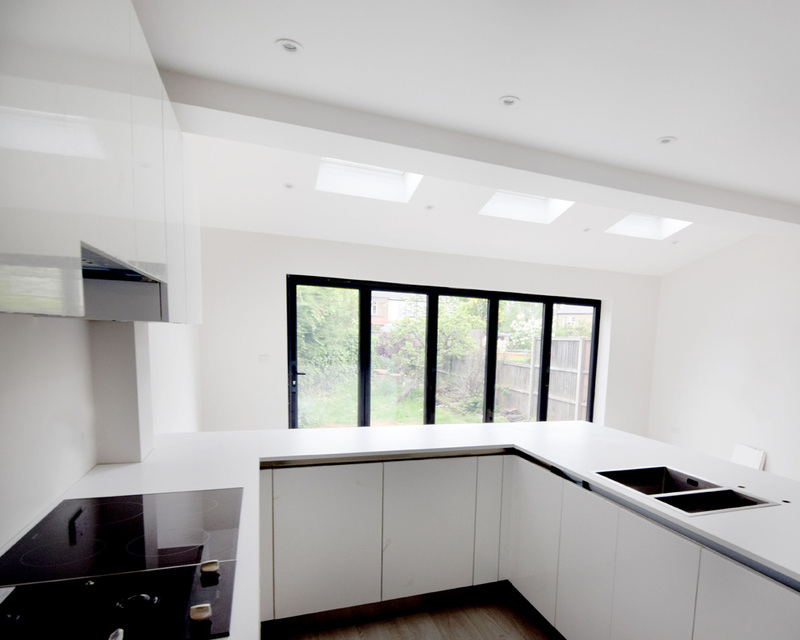 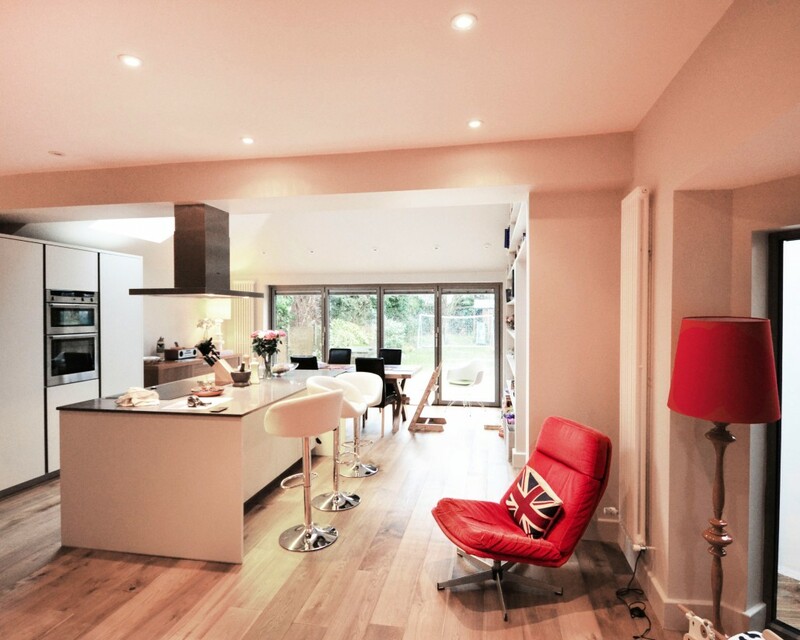 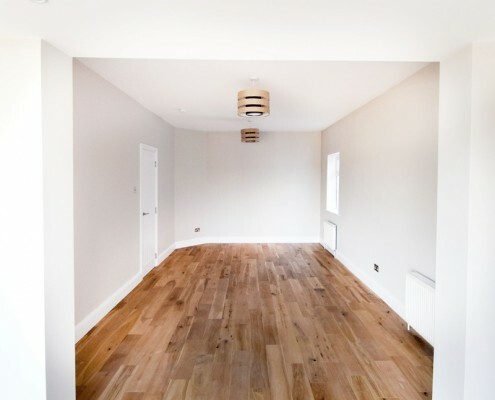 Our Lofts Conversion are designed to allow the maximum amount of space and are crafted with the upmost care and skill to give our clients a practical and exquisite finish. 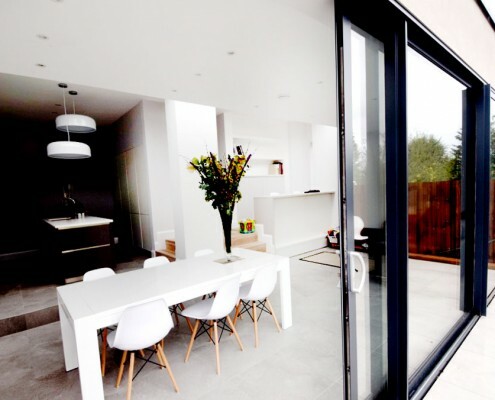 Our experienced Artificial Grass team can convert your gardens, balconies and terraces in to amazing exterior spaces with top quality products and modern techniques.